Promote By Display takes advantage of a sharp and fast means of communication like the video to promote your business. 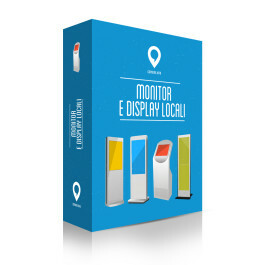 We're talking about a display (as big as an lcd screen or smaller, such as a tablet) placed in the most visible points. 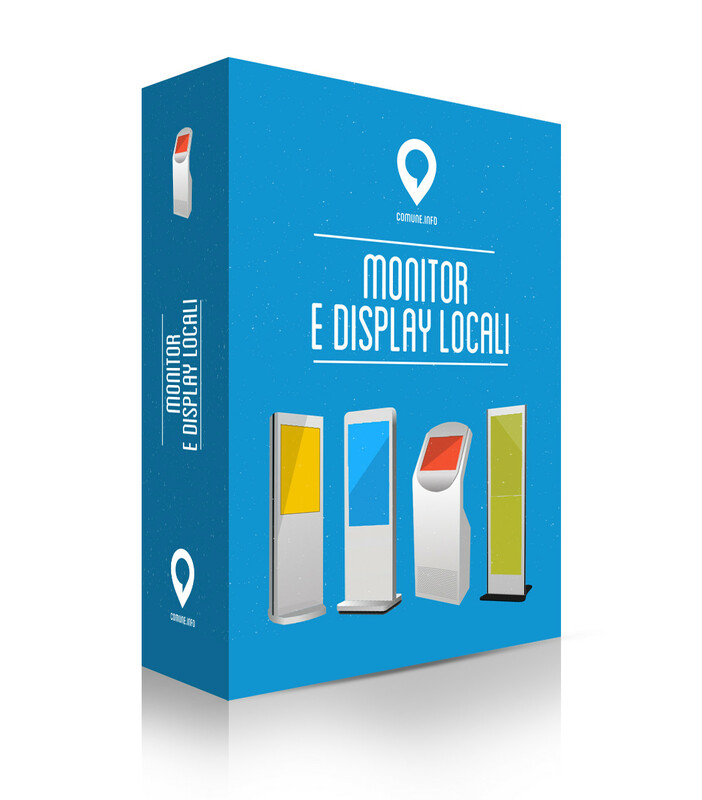 Promote By Display makes you show a sales video, made ad hoc for you, to a target of potential customers. It is made to introduce your business to a lot of people in a few minutes. A team of professional videographers will deal with the video making, which will be edited by expert sound engineers and graphic designers. It will be broadcasted many times during a day. The right place and the right position will give you the needed visibility which will attract thousands of potential new customers.